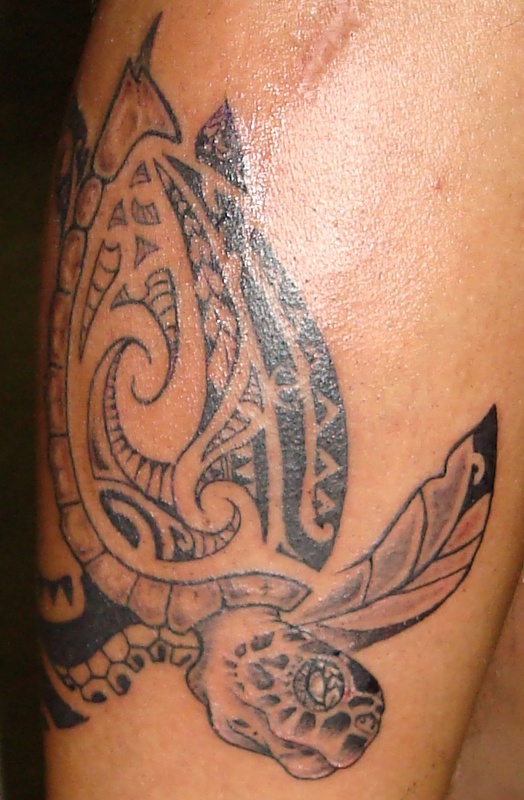 The root of tribal tattoos is deep rooted into several indigenous cultures of the world. 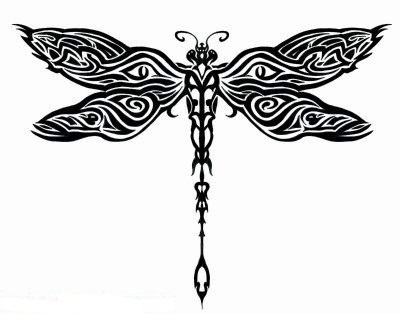 The meanings of tribal tattoos vary from culture to culture. 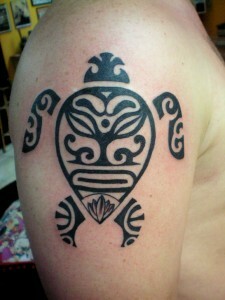 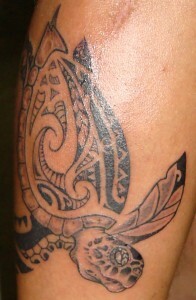 Sea turtle is an important symbol among the people of Hawaii. This creature is protected by hard shell and they can navigate through both land and water, and more importantly they live long. 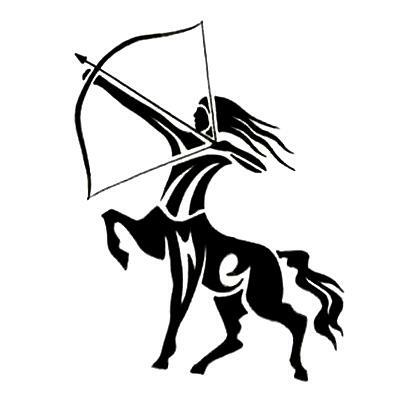 They are associated with stamina, stability and stamina. 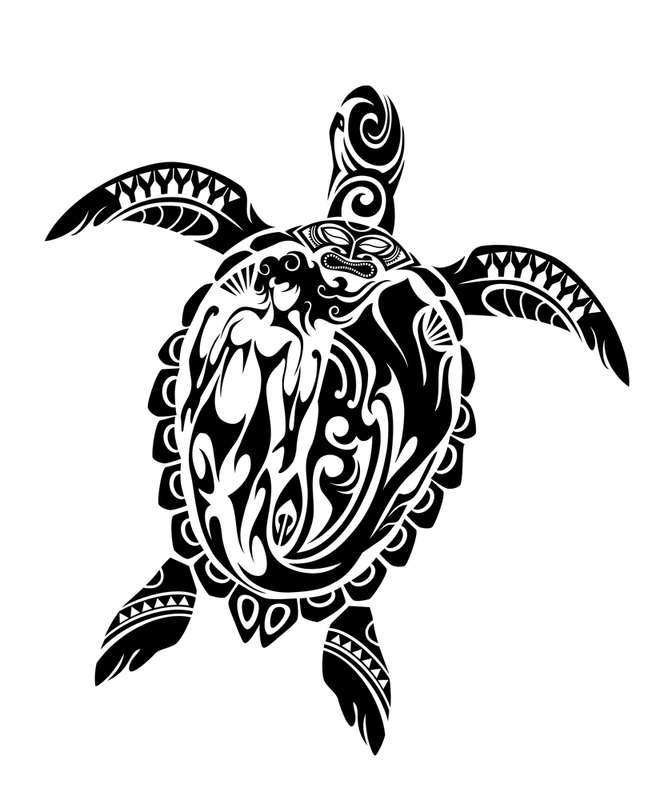 Hawaiians believe that their guardian spirits might take the shape of various animals, including turtle. 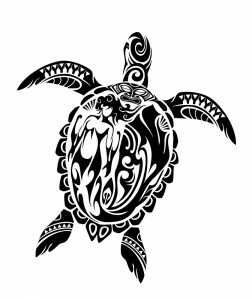 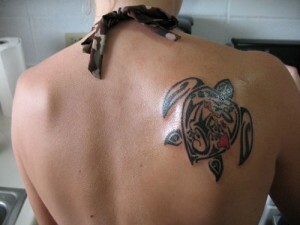 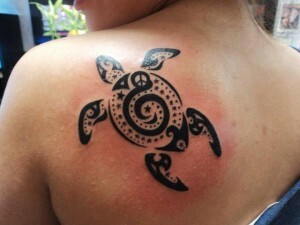 It is not just Hawaii, since sea turtle has a lot to do with sea or oceans, the culture of making sea turtle tattoos has grown among cultures near the sea. 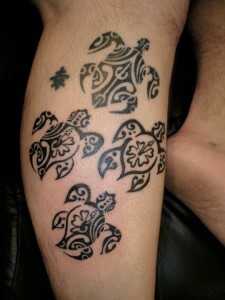 In Japanese culture, it is believed to save those who travel. 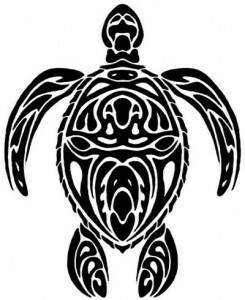 Vietnamese believe that sea turtle comes to rescue when you are in trouble. 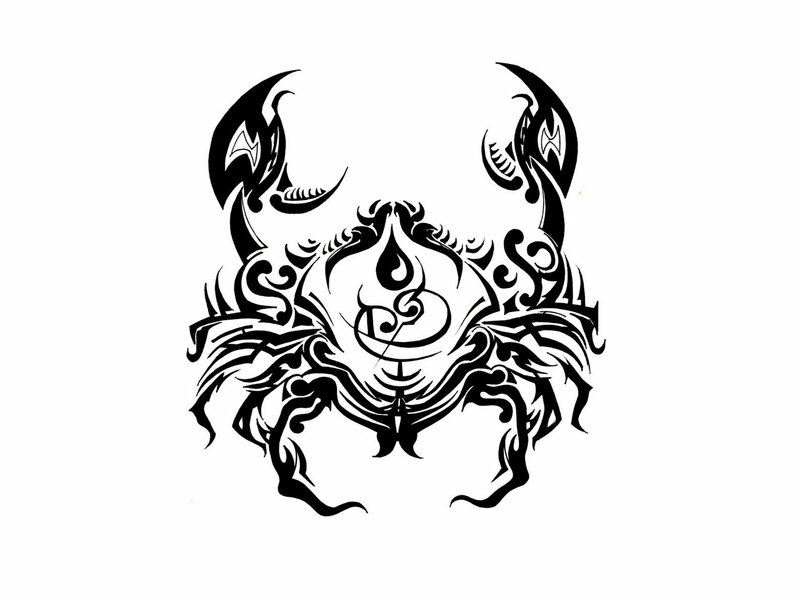 In some Indian mythology, it is depicted as a creature carrying heavy loads.